This Miami String Quartet has generated enormous excitement around the globe for its superb blend of seasoned and sensitive string virtuosi. 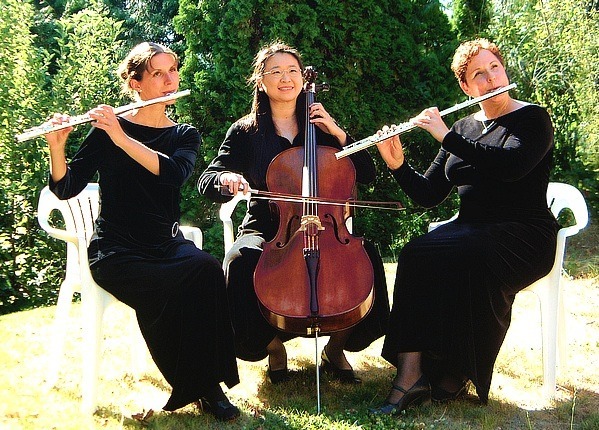 Since 1992, they have been Quartet-in-Residence for the internationally acclaimed Festival Miami. 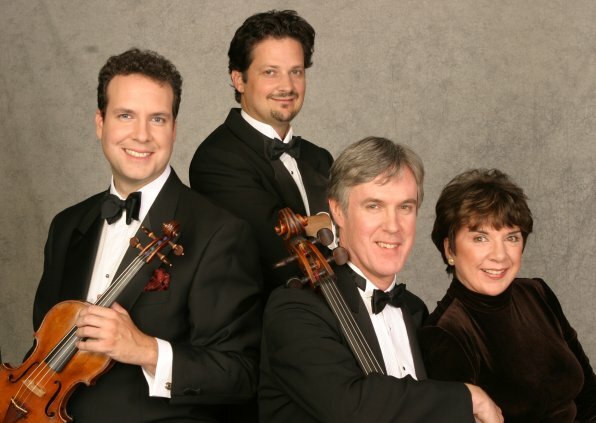 And in 1994, the ensemble was named "Visiting Quartet" at the prestigious Society of the Four Arts in Palm Beach. 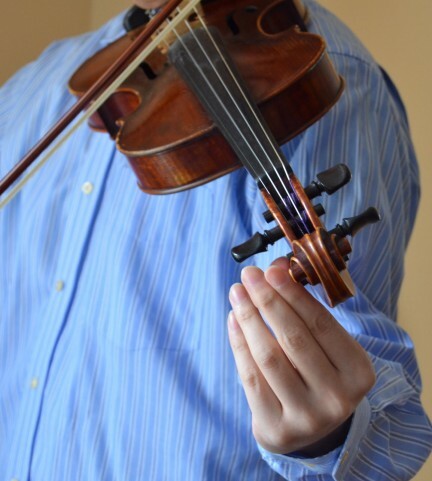 Reflecting South Florida's diverse cultural community, they often explore the marvelous quartet repertoire of Villa-Lobos, Ginastera, Surinach, Piazzolla, and others. 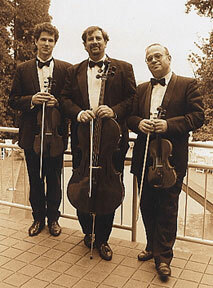 Prior to joining the ranks of this Miami String Quartet, the players were members of the New World, Rowe, and Chester quartets.